Start with all windows closed and all doors closed and locked through the driver’s power lock button. Insert your key into the ignition cylinder and remove it rapidly 6 times within 10 seconds. Do not turn the key inside the lock at any point. 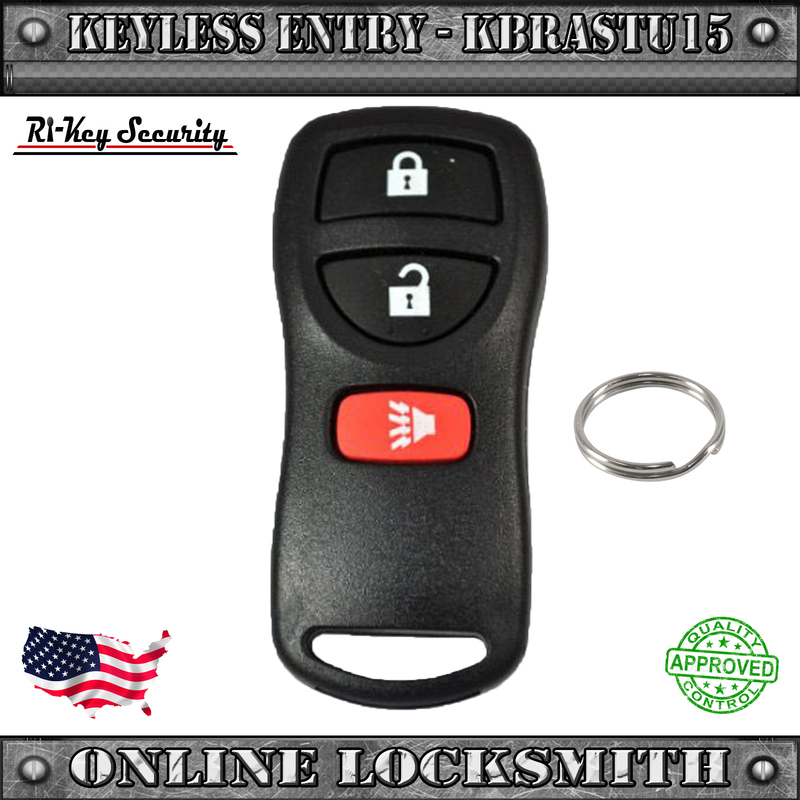 Withdraw key completely from ignition cylinder. If you perform this step TOO fast it will not enter learning mode. If you complete first step successfully, hazard lights will flash at this point indicating that you are in learning mode. Insert the key into the ignition cylinder again and turn to the ACC position. Within 5 seconds, press ONCE on any button of the remote. Your hazard lights should flash again. Do not press the remote’s buttons more then once! 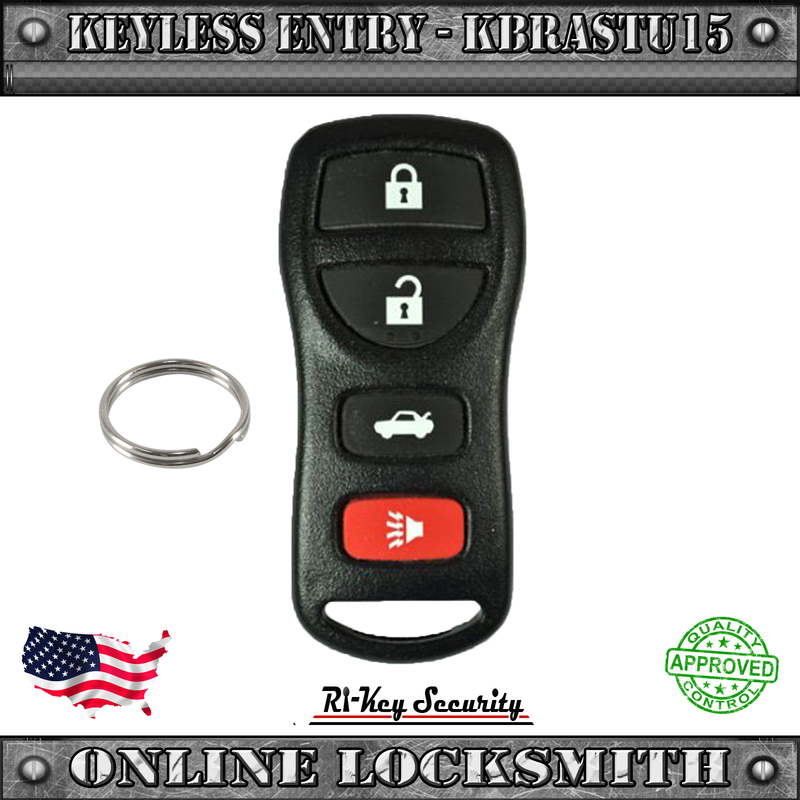 If you need to program more than one remote, unlock and lock the vehicle doors using the driver’s power lock button and within 5 seconds press ONCE on any buttons of the second remote. Your hazard lights should flash if programmed. Repeat it for every other remote you might like to program.